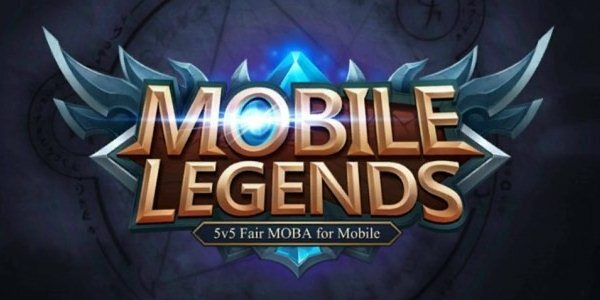 Android Reborn – Mobile Legends is an awesome game that’s quite reminiscent of the League of Legends. Every avid gamer should know this game. Some find it very addicting, which is not surprising considering it has wonderful graphics. It takes time to be a good player. There are a few live streaming options provided by the developer. You can live stream in the game itself or use another platform like Youtube or Facebook. As for streaming in the game, all you have to do is open the app. Wait until the profile screen appears, and then tap on your profile picture. Select Streamer’s Info Card, and switch on the live streaming option. Next you’ll find out that others can see your face during the live streaming. Just in case you want to pass it to Youtube, you need to select ‘Live’ from the menu. Choose my streaming, you’ll be asked to create a Youtube channel first. You can’t do it without an account, anyway. Most Android devices are associated to an account. Whenever you want to access the Google Play Store, you’ll be required to register an account, so there should be one installed on yours. Once you’ve created a Youtube channel, head to Settings. There are two tabs on top of the page, which are Facebook and Youtube adjacent to each other. Select ‘Youtube’ and then you can change the video quality and set a title for the stream. There is also an option to activate the microphone and camera. That’s how to stream Mobile Legends on Youtube. That sounds simple, right?